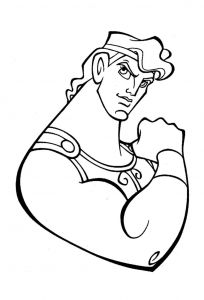 Hercules is an animated Walt Disney, released in 1997. 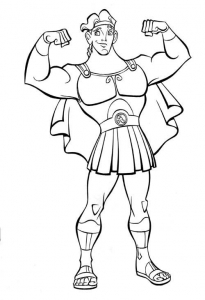 It is inspired by the character of the same name, derived from Greek mythology. 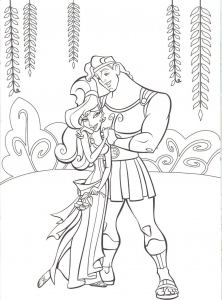 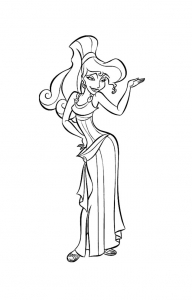 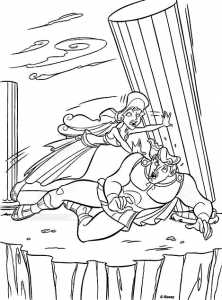 Find Hercules images to print and color.